The Song of Achilles, her first novel, was awarded the 2012 Orange Prize for Fiction and was a New York Times Bestseller. It has been translated into over twenty-five languages including Dutch, Mandarin, Japanese, Turkish, Arabic and Greek. Madeline was also shortlisted for the 2012 Stonewall Writer of the Year. 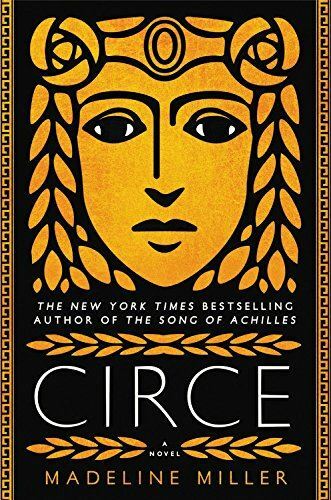 Her second novel, Circe, was an instant number 1 New York Times bestseller, and won the 2018 Elle Big Book Award. 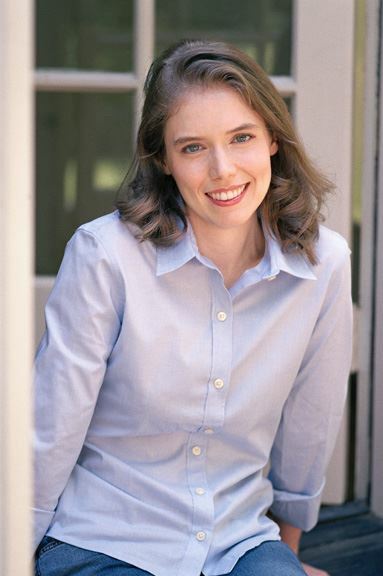 Madeline's essays have appeared in a number of publications including the Guardian, Wall Street Journal, Washington Post, Telegraph, Lapham's Quarterly and NPR.org. She currently lives outside Philadelphia, Pennsylvania.